Everyone wants their freight claims processed efficiently and payments made promptly, but what about the overall claim count? 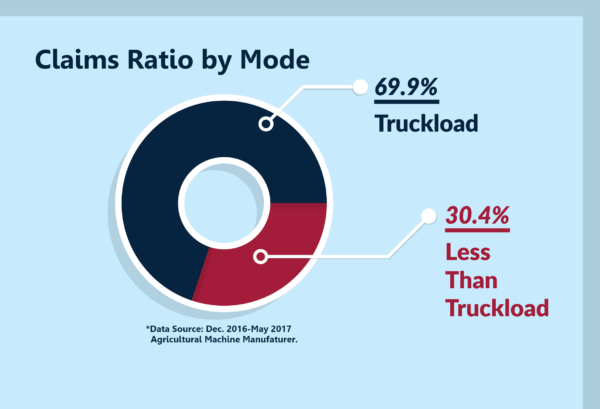 Data insights are the key driver behind decision making in a competitive market, but many freight claims services are only focused on the opening and closing of your freight claims. Visiclaims provides complete visibility at every step of the claims process, while working with you to identify exactly which key indicators can point out useful insights hiding in your freight claims data. Not sure what to look for? Let our team of experts assist you in discovering where the real savings are. Our Claims Service Team provides both oversight and execution in support of your claims management process. Whether it’s data insights, visibility or simply an organized claims processing tool, we can customize our solution service to meet your needs. Our team of freight claims management experts will provide a monthly report giving you visibility to the factors contributing to your freight being damaged or lost. We track the data points that will best assist you regarding modal considerations, alternative product packaging methods, and carrier specific mishandling – ultimately helping you reduce claims. You decide which factors will provide the most useful insight in your monthly reporting. Don’t know what to look for? We can help! 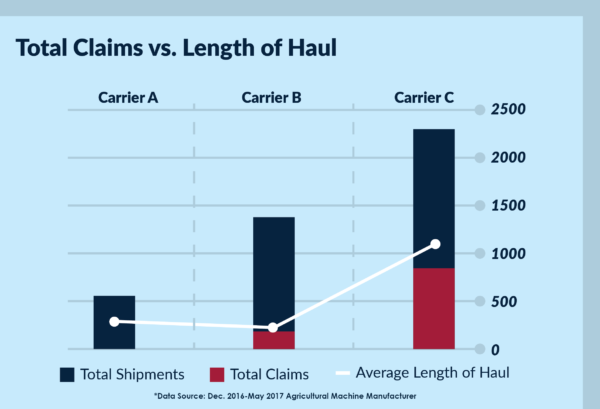 The chart depicts a clear impression that the client’s Less-Than-Truckload shipments are more likely to require a claim to be filed. Now, consider the fact that the company above ships roughly 50-50 between the number of LTL and TL loads. Data tracking shows they are experiencing significantly more damaged and lost claims in their LTL mode. When packaging engineers consider the best methods to secure and protect products, they evaluate the highest-risk to product safety, and work their way down, all while considering the cost. That being said, once the optimal protection method is agreed upon, little if any re-evaluation takes place. This is certainly not due to a lack of desire on behalf of the company to optimize their packaging methods, rather, it is much more likely the case that a company does not have visibility to data tracking factors of claims such as: Damage Type, Damage Location, and Extent of Damage. Understanding how products incur damage is vital to the optimization of product packaging. Wouldn’t you want to know if you could spend a nickel on cardboard to prevent reshipping a product while your customer waits? As empowering as data insights can be, they are rendered useless or even counter-productive if the story the data tells is not framed properly. With Visiclaims, our team understands the need to identify the driving force behind each variable, as well as the relationship it shares with other factors. The following conversation illustrates how a trained eye on the data can reveal truth in the numbers. It’s not always as cut and dry as “Who broke it and how many did they break?” Factors such as the length of haul, or the number of touch-points can greatly increase the risk of damaging products. We can give you the data points that allow you to consider which factors are driving OS&D trends in your supply chain, clearly spelling out the narrative within the data. At the end of the day, Visiclaims data insights can be utilized to optimize your supply chain in a variety of ways. We understand that a change from LTL to TL shipments does not come without cost. 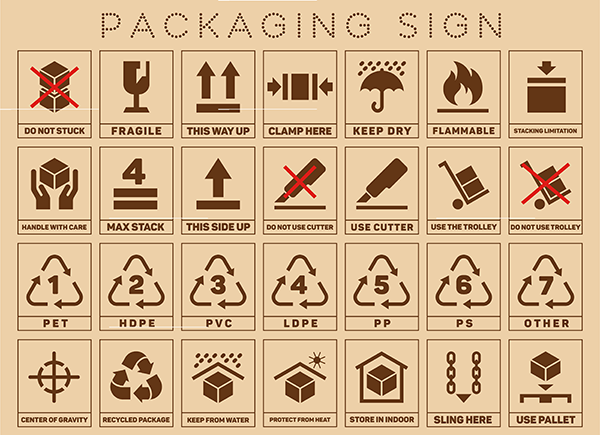 Likewise, additional packaging protection typically comes hand-in-hand with an additional packaging expense. That being said, optimizing your claims management process with Visiclaims can empower you to negate damaged & lost freight claims wherever possible, leading to a more consistent and predictable delivery execution. In your supply chain, predictability translates to efficiency, and efficiency to savings, and it doesn’t stop there. When your products arrive in pristine condition and on-schedule, it provides your customer with peace-of-mind, knowing that your company is a consistent & reliable source of high-quality products. Communicate with our Visiclaims team to identify the documentation relevant to your claims, as well as factors to track in order to provide the most useful insights in your monthly report. We understand that no two companies are exactly alike, so why would their claims process be? The Visiclaims system is a cloud-based software package that takes your team step-by-step through the claims process. We designed Visiclaims to provide complete transparency from the moment you file a claim to its final settlement. At the same time, it is also a powerful data-gathering tool. Over time, the system will help identify general trends and potential areas of concern so you make more informed and proactive business decisions. Sophisticated reporting tools put this information in an easy-to-understand format. Visiclaims first-tier service is ideal for businesses that want granular control over the claims management process while still benefiting from our suite of advanced, time-saving online tools. The second tier of our freight management service is mitigation and compliance. We understand that it isn’t always possible to resolve claims easily. 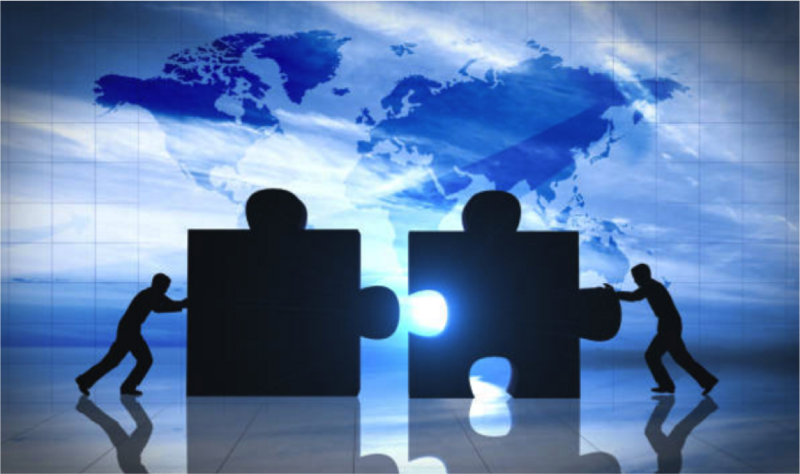 Disputes with carriers are a fact of life — one that can drag out the settlement process and affect your business. Organizations that want to further streamline their claims management process can outsource mitigation and compliance to Visiclaims. After you’ve used our software to create a claim, if there’s an issue, our team will step in to help resolve it. We communicate with carriers on your behalf to resolve any disputes that arise. Ultimately, this saves you money and reduces the amount of paperwork and headaches for your staff. For the ultimate in ease and convenience, consider outsourcing your freight claims management services entirely to Visiclaims. When an accident happens, give us the details and the relevant documentation. We will produce a claim, present it to the carrier and mitigate on your behalf until the matter is settled. The Visiclaims team is dedicated exclusively to freight claims management — we have the resources and the expertise necessary to achieve a timely and beneficial resolution, no matter the scope of the accident. You’ll save money by minimizing risk and reducing your operating costs, all while freeing up administrative staff to work on more proactive business goals. The freight claims process follows a relatively standard workflow mandated by the Carmack Amendment. Unfortunately, this tends to cross-over into the approach some claims management providers take regarding their integration with clientele. The team behind Visiclaims understands that your products are unique. We work with you to custom-tailor process features and data tracking to meet your individual needs. Regardless of which tier best fits your company, you still receive a monthly scorecard packed with data specific to your freight claims profile as well as direct access to our Visiclaims portal, where you can track the progress of each claim anywhere that you have an internet connection. The pride of Visiclaims stands on the cornerstone of visibility. With our cloud-based technology, you have 24/7 access to your claims. You can see exactly which step of the process your claim is on, which references have been tracked on each claim, as well as the value being requested for resolution. Visiclaims is a division of Rockfarm Supply Chain Solutions — a leading freight management company serving clients across North America. We understand the need for advanced, intuitive services that are customized to reflect the needs of your business. If you’re interested in learning more about how our Visiclaims freight logistics company can help you resolve freight claims, cut costs and make more informed business decisions, call us at 815.573.0155 or get in touch today. One of our representatives would be happy to put together a package of services that works for you.